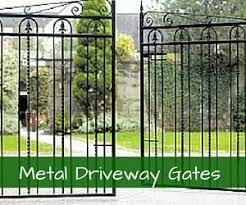 Garden Gates Direct has a huge collection of driveway gates to choose between, from clean and contemporary wooden designs to traditional double entrance gates constructed from high-grade solid steel. 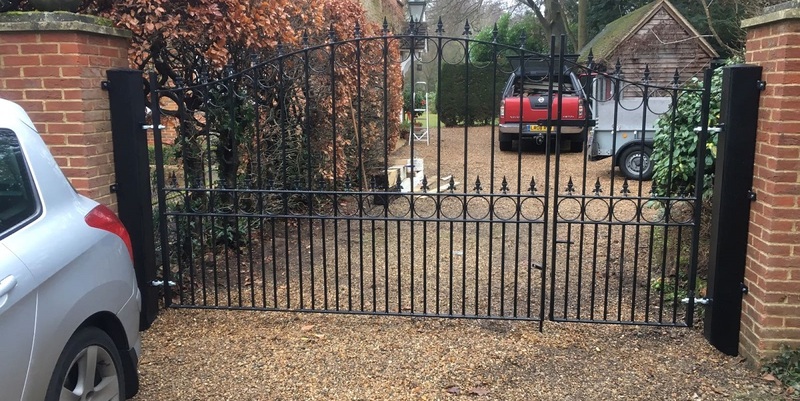 Whatever type of gate you have in mind for your driveway in Cheshire, we’re confident you’ll find a perfect style and fit on our website. A quality driveway gate will not only improve security and add more privacy to your property, but it will also add style and value to your home. 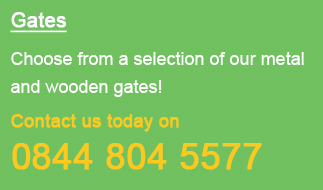 One of the big advantages of buying from Garden Gates Direct is that you’re guaranteed a huge variety of contemporary and traditional designs. Our Weston metal driveway gate is clean and simple with ball top finials and a double arch profile, whilst our Royal Monarch set of gates create a magnificent focal point thanks to a highly decorative appearance. Whatever type or style you choose, you’re able to blend your home’s entrance to form a strong and secure barrier, making them great value for money. Fast nationwide delivery (mainland UK). 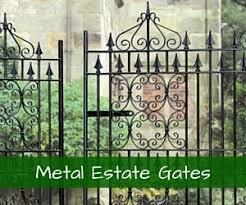 Bespoke gates and railings designed to your exact specifications. We’re also pleased to provide impartial advice regarding our styles, sizes or ordering processes and our sales advisors are on hand every step of the way so you can make a decision you’re 100% happy with. 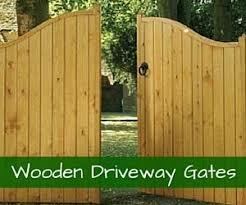 Our wooden driveway gates and timber estate gates are extremely popular, and they too are built to last with a superior level of finish. Whether your opening is large, small, modern or traditional, we are confident we have the right solution to meet your requirements at an affordable price. For warmth and beauty, the natural characteristics of timber are unmistakable. Our Drayton Square Top wooden driveway gates are timeless with a smooth planed finish, whilst they’re designed to add security and privacy to the main entrance of the property. 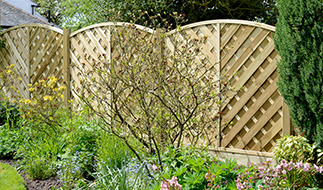 The Shrewsbury gates make a bold statement by harmonising diagonal boards with a wrought iron style inset scroll. Garden Gates Direct stock a huge selection of standard driveway designs that are suitable for most residential applications in Cheshire, but we can also manufacture the majority of our products in made to measure sizes. For any help or advice selecting the correct size or a suitable product, feel free to call us on 0844 804 5577 or email sales@gardengatesdirect.co.uk and we will be pleased to offer any help and advice that may be required.